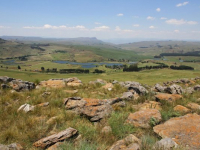 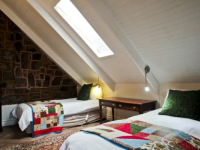 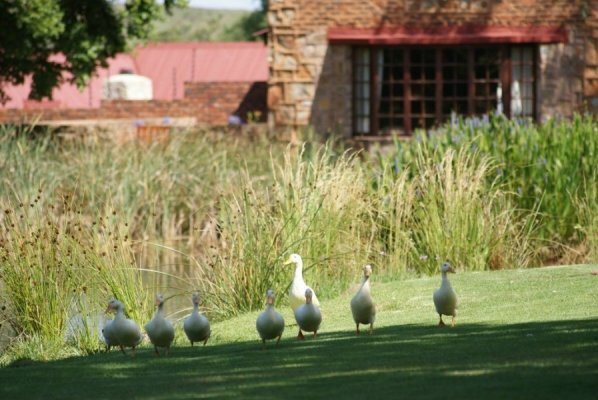 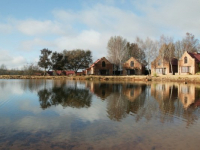 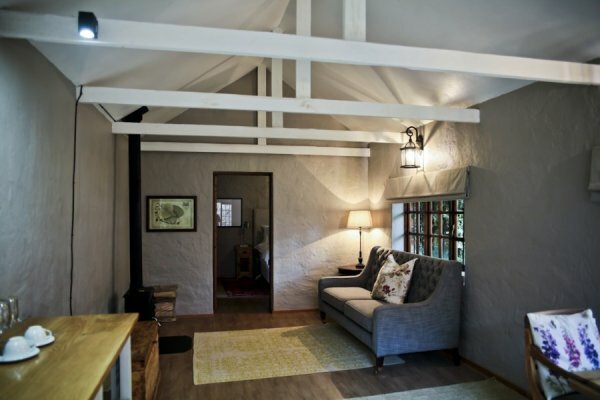 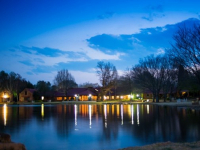 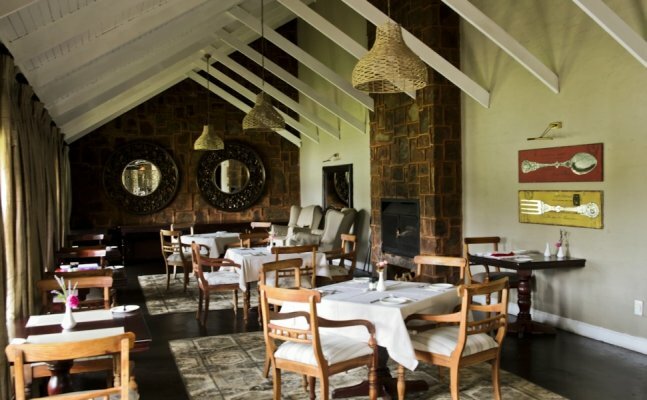 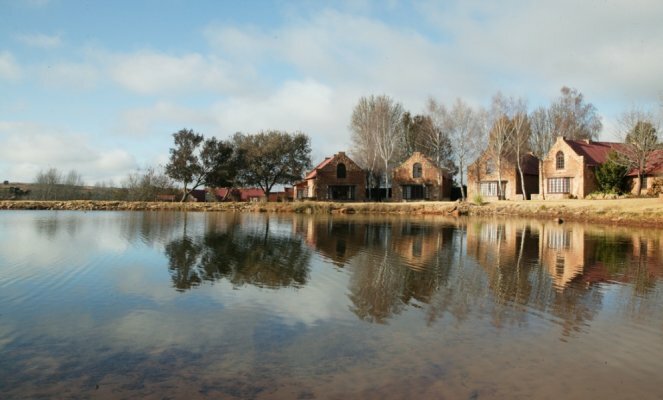 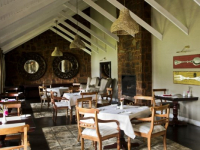 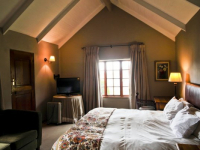 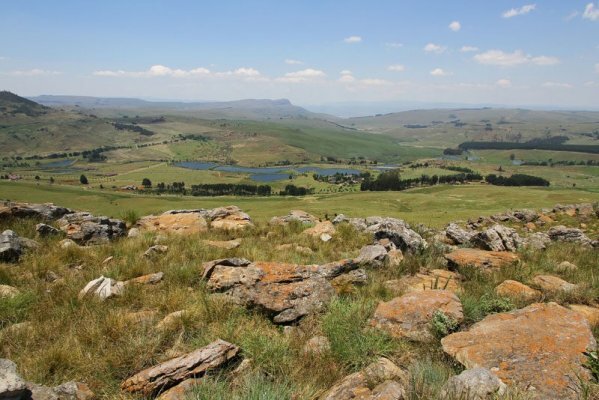 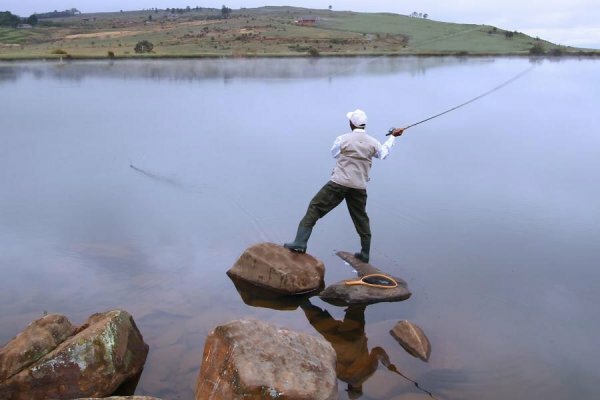 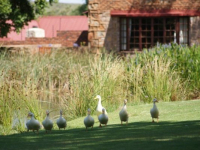 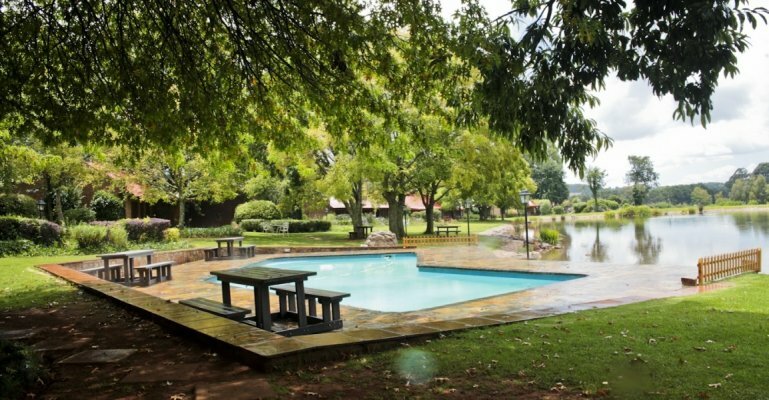 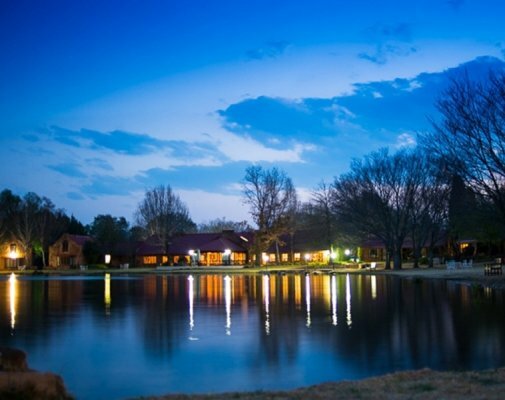 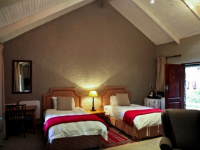 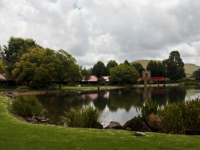 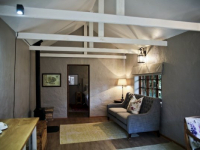 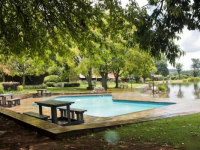 Critchley Hackle offers a serene lakeside getaway in Dullstroom, on the rolling highlands of Mpumalanga, just 2.5 hours by road from Johannesburg. 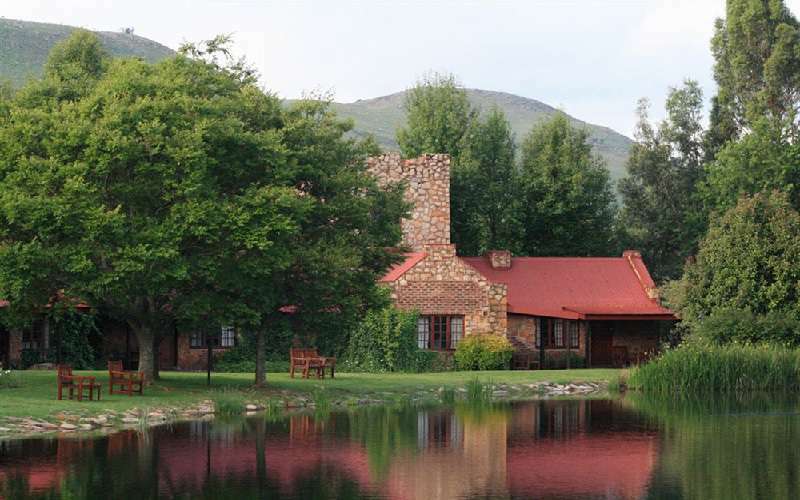 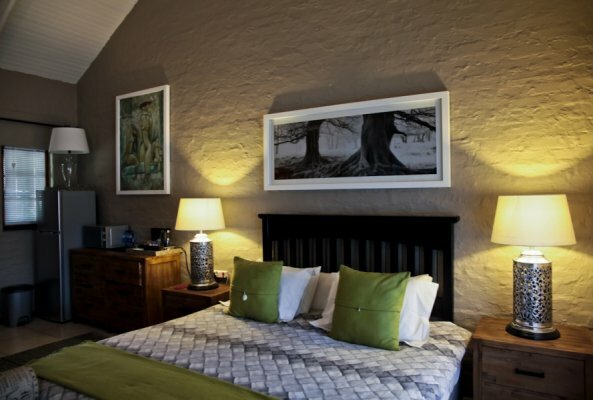 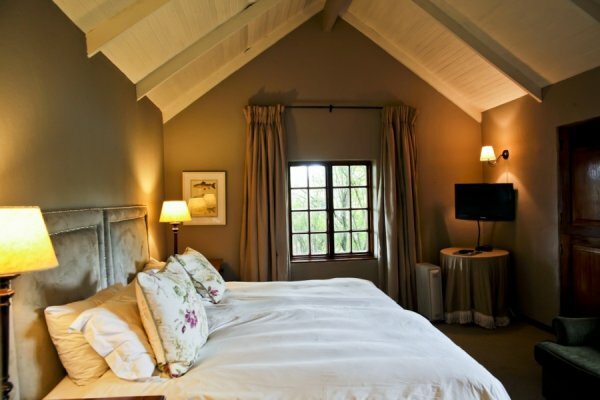 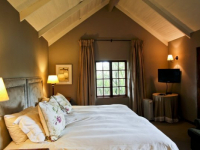 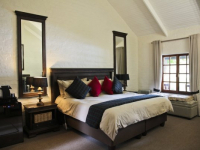 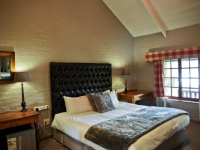 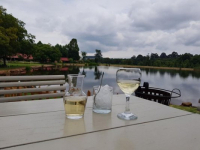 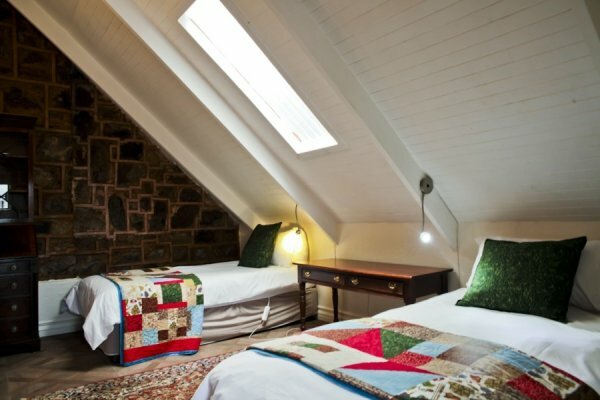 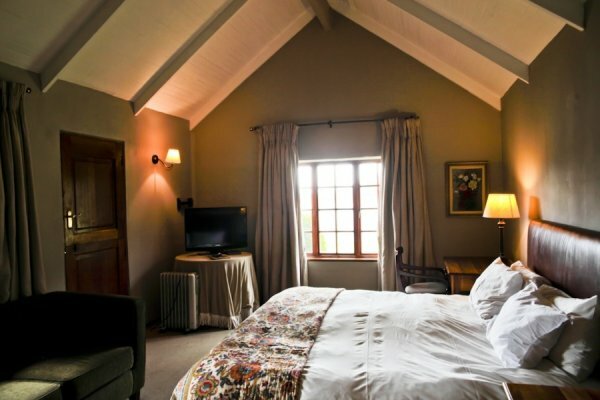 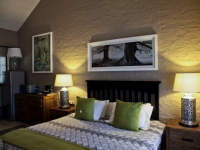 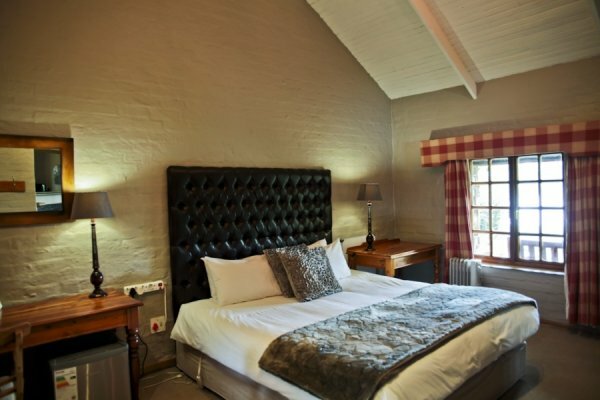 Ideal as a weekend escape from the city, or for fly fishing trips, family holidays, conferences and weddings, this appealing country hotel offers 2- and 4-sleeper rooms and cottages, at the lakeside and in the gardens. 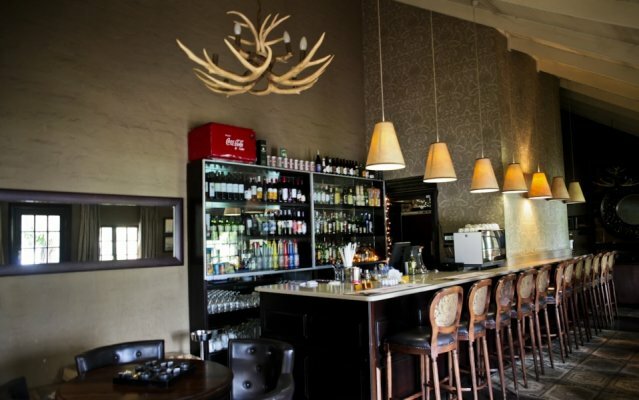 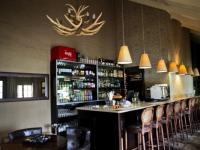 There is also a restaurant, two lounges, the Duckpond Bar and a swimming pool. 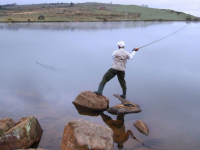 The lake is stocked with rainbow trout, and fishing equipment is available to hotel guests. 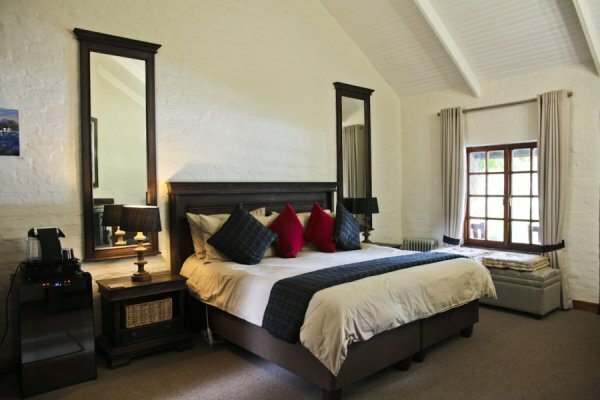 There's currently no specials at Critchley Hackle. 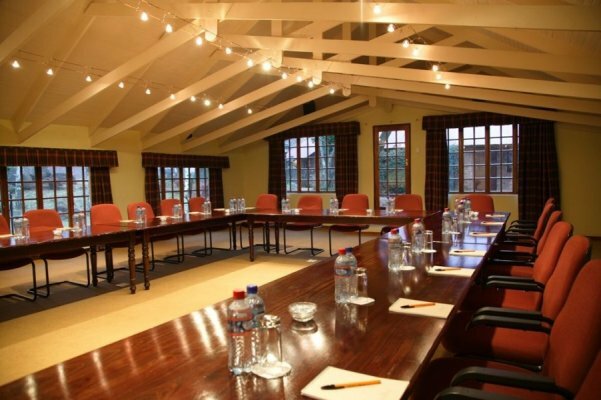 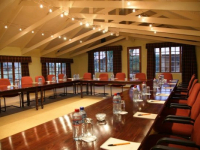 Critchley Hackle is an appealing conference destination, providing facilities for groups and special events.